Sometimes you do not get a choice in whether you retire or not. Your company may lay you off or offer incentives that cause you to retire earlier than planned. Whatever the reason, it is never too late to start thinking about the essentials to the best retirement plan you can have. Planning now before you retire or are forced out will ensure that your retirement years are much better than they might have been otherwise. Defining your own schedule will provide you with independence and freedom to make your own decisions on your terms. Take the time to address the following 5 questions. Your best answers will be the immediate ones that come to mind, however revisiting them from time to time as you near retirement or events in your life trigger changes. 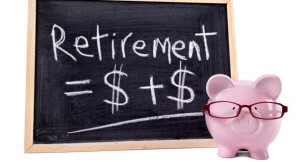 If you can answer these questions you are well on your way to planning the best retirement. What Should I Accomplish before Retirement – are there major achievements that you want to accomplish before you retire – major projects at work, pay off the house and mortgage, save for a trip, pay off all loans, downsize, major upgrades or renovations to your home, retrain for another job are just a few of the things you might consider. Important things to Accomplish After Retirement – what is your plan after retirement – you cannot just sit and watch TV or play golf. Will you find a part time job, go back to full time work, volunteer, look after the grandkids, take up hobbies that you have put off for a long time? Define Perfect Days in Retirement – what would be the perfect day in retirement? This is very personal and will depend on the answers to the above questions. For some it will be a perfect round at golf, while others will be achieving a major objective that you have set for your self. Impact on My Spouse – this is one of the most important issues to consider. 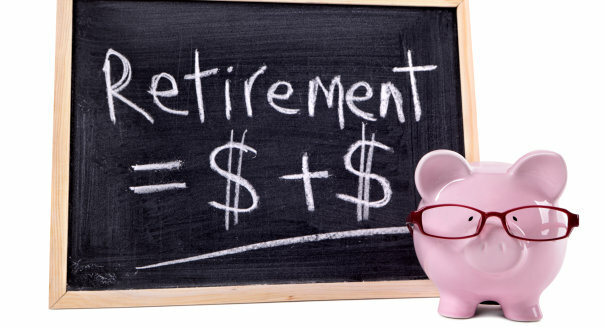 Will your spouse retire at the same time? What will he or she do during retirement? Do they share the same or at least complimentary goals and objectives. This entry was posted in Checklists & Tactics and tagged Successful Retirement on 2016/03/21 by ernie.